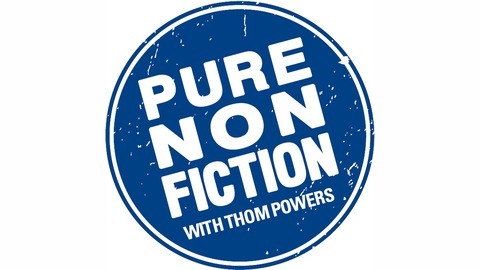 If you love documentary films, hear from the top storytellers on Pure Nonfiction. Host Thom Powers is well-connected in this world as a documentary curator for the Toronto International Film Festival, DOC NYC, and SundanceNow Doc Club. He leads conversations that are frank, funny and revealing. Listen to interviews with Oscar-winning filmmakers Barbara Kopple, Alex Gibney, and Roger Ross Williams; as well as the directors of “Making a Murderer,” “Weiner” and “OJ: Made in America.” Often the stories behind the scenes are as dramatic as what’s on the screen. 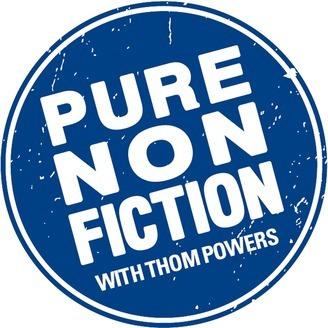 On Twitter, Facebook, Instagram: @purenonfiction. Subscribe now. The post 105: Sam Green & David Harrington on Kronos Quartet appeared first on Pure Nonfiction.